Dr. Allison Baylis grew up in West Haven where she played girl's ice hockey and was in the marching band. Dr. Baylis graduated with an Honors Degree in Physiology and Neurobiology and a minor in Women's Studies from the University of Connecticut. She went on to study at Western University of Health Sciences in Pomona, CA where she earned her degree as a Doctor of Dental Medicine. 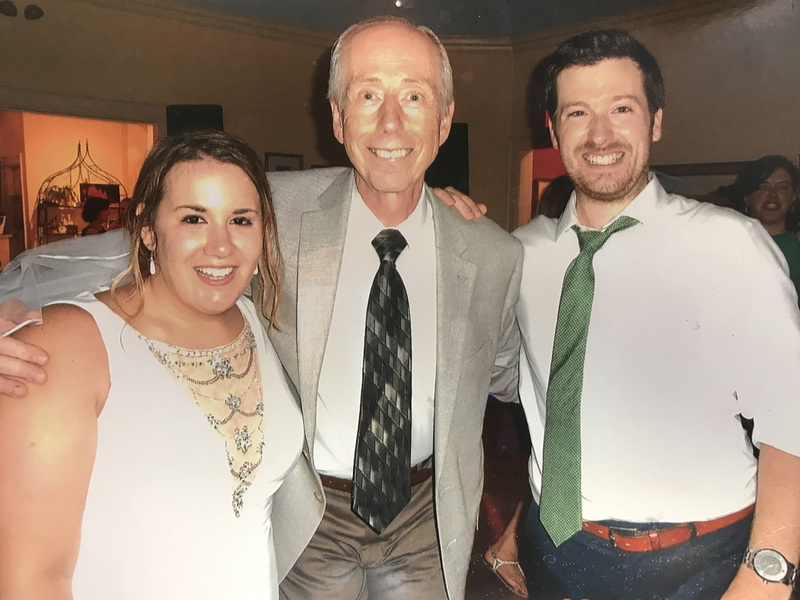 Dr. Baylis returned to Connecticut to complete her General Practice Residency at St. Francis Hospital in Hartford where she continued her education with a focus on restorative, endodontic, periodontic and surgical procedures. She also has a great love for treating children and special needs patients. When not in the office, Dr. Baylis enjoys watching hockey, cooking, reading, traveling and spending time with friends and family. Dr. Lawrence Messina has been practicing dentistry in West Haven, CT since 1977. He and his wife Chrystyna, have three grown daughters and one beautiful granddaughter. Dr. Messina earned his BS degree at Pace University Manhattan Campus, and his DDS at the University of Buffalo School of Dentistry. Dr. Messina enjoys spending time with family and friends, being involved with the Lions Club, Land Trust and his church. Proper nutrition and exercise are goals for his life as well as his patients. West Haven dentists welcome you to our website! 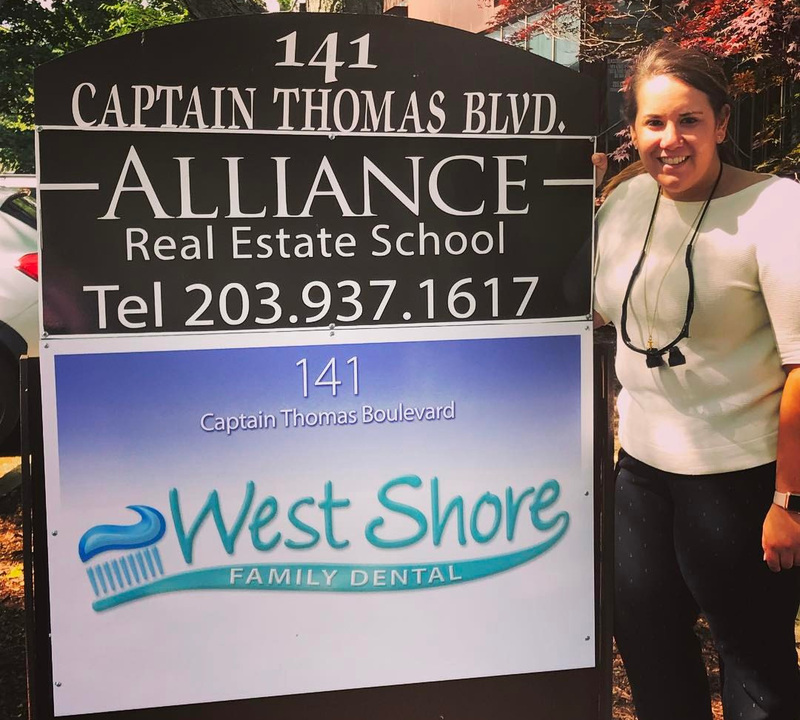 At West Shore Family Dental LLC our philosophy is to provide treatment to the whole person - with a special focus on how your teeth and gums relate to your total body health. We want you to be confident that your smile achieves your goals for comfort, function and appearance. We're here to make that happen. We also understand that choosing a West Haven dentist is an important decision. After all, your smile is your greatest asset and says a lot about your overall health. From the moment you walk in the door, you'll be welcomed by a caring staff in a relaxed, stress-free environment where the whole family can feel at ease. Allison Baylis, DMD and Lawrence Messina DDS offer a full range of general & cosmetic dental treatments at our office to help you achieve your perfect smile, such as teeth whitening, crowns, preventive care or implants. We utilize the latest in dental technology and techniques in order to offer you the best preventive care and treatment available in West Haven. To learn more about our comprehensive service offering, talented West Haven dentists and office procedures, take a few moments to look over the informative pages on our website. For additional information, you can always contact our office by calling or stopping in. Relax with confidence at the office of Allison Baylis, DMD and Lawrence Messina DDS. We're your neighbors and we're here to help you maximize the health of your smile. We welcome patients to our office as part of our family. Our goal is to maintain not only excellent oral health, but your general well-being with proper care of the mouth as well as the rest of the body. This can be accomplished through daily oral hygiene, diet and exercise. Please join us so that we can make a difference for you.